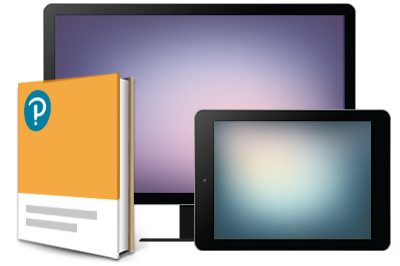 Helps learners choose, change, or confirm career choices. 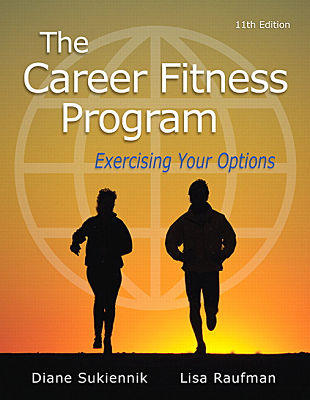 The Career Fitness Program is firmly focused on today's career realities and economy—with sufficient breadth to encourage change and growth for learners of all ages, backgrounds, and circumstances. User-friendly, easy to read, and appropriate for all learners, it provides three teaching and learning career handles (choice, change, and confirmation) that help students find their career “fit.” For career choice, the book follows the standard sequence of career search and decision-making issues: Personal Assessment, World of Work, and Job Search. For career change, it offers critical questions thatgo beyond facts and figures to help learners focus on “What’s in it for me?” especially when changing careers. For career confirmation, it provides direction, understanding, and reassurance, showing learners how skills acquired in college are transferable to the world of work.